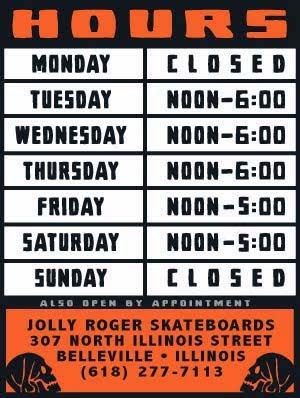 Jolly Roger Skateboards: Jolly Roger Board Bags are in Stock Now! 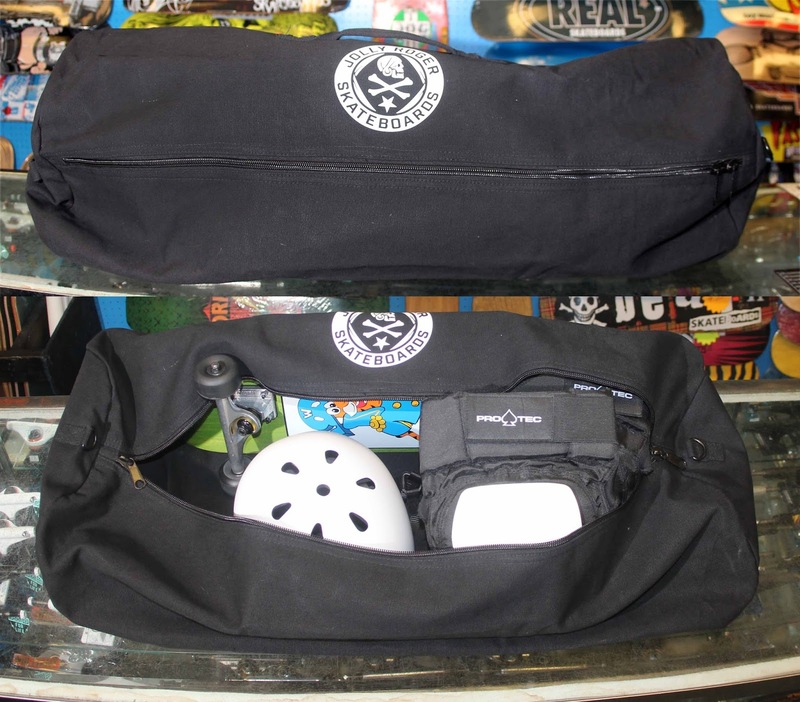 Jolly Roger Board Bags are in Stock Now! If you can remember the days when Board Bags were a thing then you won't be disappointed with our new Jolly Roger Board Bags. 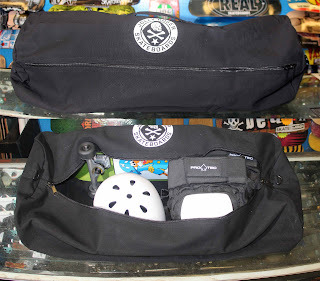 These bags are perfect for all of your gear that you will need for that next mini-ramp session.